Love Languages PLR List Building Package to build your list today that comes with Private Label Rights. Easy Email Marketing and ready to go, Copy and Paste. Who does want to be loved? Yes, it’s kind of corny, but so true. Even tough guys and strong women want to be loved. Whether we want to admit it or not, it’s something people around the world need. 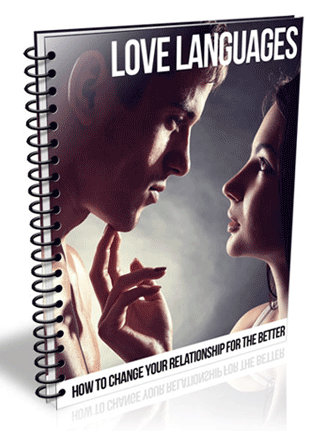 Some are even desperate to find it.This Love Languages PLR List Building package is brand new and it’s dedicated to love languages, how people can find their partners love language and change their relationship for the better. Here’s your golden opportunity to cash in on a huge market that needs this information. 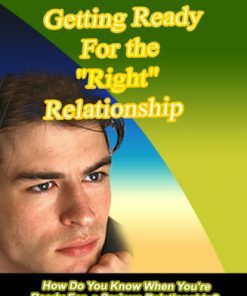 You become the expert and authority by providing some high quality information about relationships.Sure I don’t have to tell you that you could use this one to profit in so many ways, because it crosses into so many different big niches, such as dating, marriage, divorce and of course the biggie, relationships. There is not shortage of products and services you could promote with this one. You’ll be getting a complete Love Languages PLR List Building package that comes with everything you need to build a profitable list in the love and relationship niches. Not only does it come with the list building components, it also comes with autoresponder email messages. 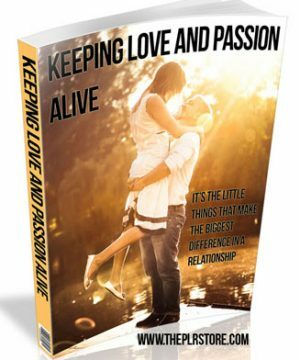 Give-Away Report – Brand new Love Languages PLR List Building report we just finished, it is hot off the presses. Be careful the ink might still be wet. This is a report you will not find anywhere else but here, so grab it quick to have the exclusive. Squeeze Page – Custom Love Languages PLR List Building squeeze page made just for this give-away report. Simply copy and paste your optin form into the page, upload and it’s ready to build you a list on auto-pilot. Confirm Page – If you use double optin with your email marketing, this page will come in handy because it will encourage your new subscribers to verify their email address. This could mean a much bigger list for you. Download Page – Just add your download link and it’s ready to go. It also comes with a built in related clickbank advertisement. Just add your affiliate link and you get credit for every sale. You could be getting paid to build your list. 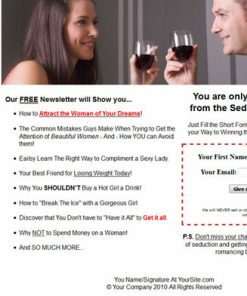 6 Quality Autoresponder Messages – You’ll be getting 6 quality pre-written Love Languages PLR List Building email messages that are content based and also have a affiliate link in each message. No more struggling to write emails, we’ve done the work for you. Brand New Ecover – Create completely from scratch just for this product, it is also something you won’t find anywhere else but here. eCover PSD – We’ve included the eCover PSD, in flat format, so you can easily edit or change it how ever you’d like. Add your name or website, or both, it’s your choice. Build a list you could promote to for a long time in the future. Built in ad on the Download Page. They trusted you enough to give you their email address, so they are more likely to buy what your selling. Add your affiliate links to the give away report, which could go viral, spread around the net and bring in sales for you for years to come. Report comes in both Word DOC and Open Office ODT, so you know it’s super easy to change and edit the report however you want. Add your name, your website(s), or add affiliate links for extra income streams. Love Languages PLR List Building Report is also professional done with a pro layout, linked table of contents and proper page numbering. We’ll help to make you be seen as the expert and authority. Autoresponder messages come with over 3,400 words of quality content. They are content based, so you’ll build trust with your subscribers since you not just slamming them with offers. Although each message comes with a clickbank related product link, so you’ll have the opportunity to make sales with every one of the messages. Are “Love Making Techniques” Overrated? Love Languages PLR List Building Autoresponder Messages come in both TXT and Word DOC, so they are simple to use. We also made them easy to customize. Quickly change the greeting, salutation, name and website. Easy to make them your own. We also formatted the messages for you. They are all set to 65 characters or less, to save you editing time. Add your affiliate links, copy and paste, and your done. You’ll also be getting a template so you can easily create as many new messages as you’d like. There is also a legal disclaimer, so you can cover yourself legally. It only take a few easy steps to get the Love Languages PLR List Building package up and running. Copy and paste the autoresponder messages into your autorespoinder service. We also included a PDF that will guide you through the process of setting up this package.